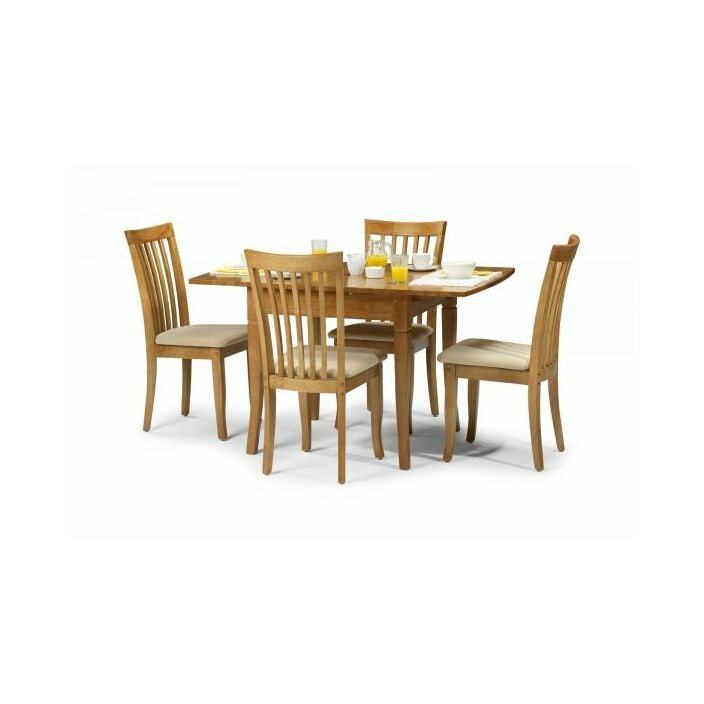 An extending dining table constructed from tropical hardwood in a rich Maple finish. This Newbury dining table incorporates a butterfly extension system, so there is no need to store a separate leaf. Handcrafted and carefully built to the highest quality, this dining table is sure to astound.